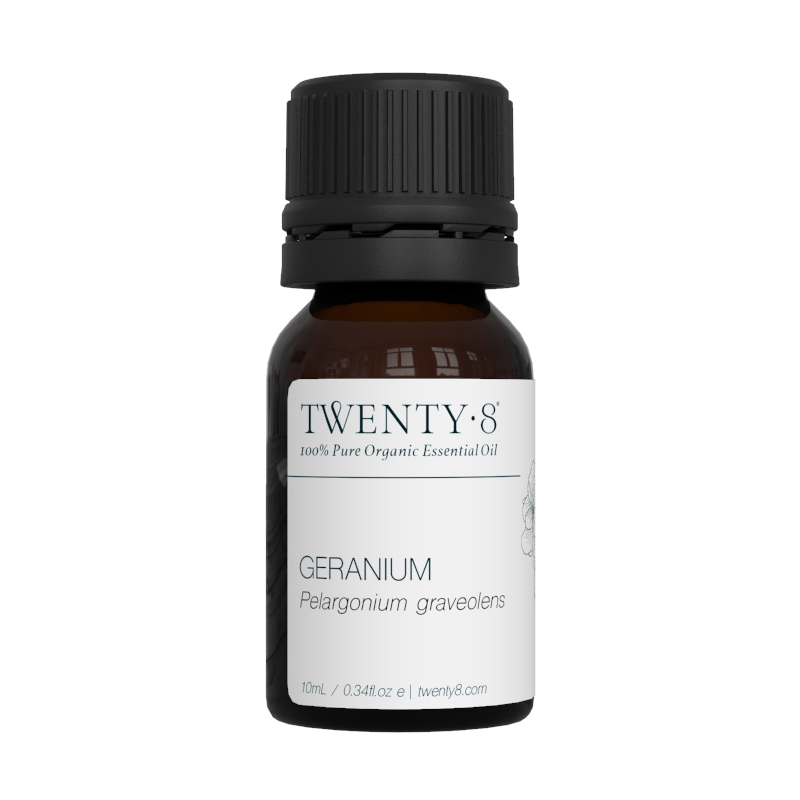 Geranium brings about a balance with its refreshing floral aroma. May assist with emotional challenges, anxiety, depression, hormone imbalance, menopause, fatigue, exhaustion and workaholics. A gorgeous citrus oil known for its uplifting, cleansing, brightening and clearing properties. 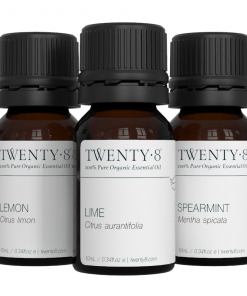 May assist with oily skin, cellulite, weight loss, varicose veins, colds, flu, immune boost and mental alertness. Tea Tree is one of the most antiseptic of all oils, it is your first aid kit in a bottle. May assist with bacteria, virus and fungus conditions, colds, flue, negativity, rash, acne, pimples and athlete's foot. 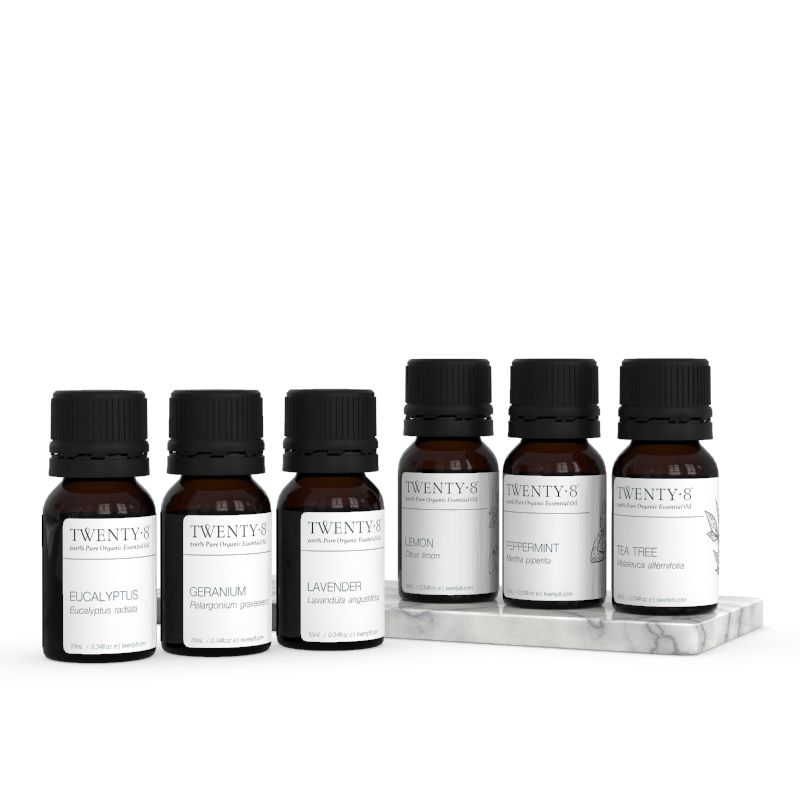 Included in this pack are the top 6 first aid oils for health and healing. 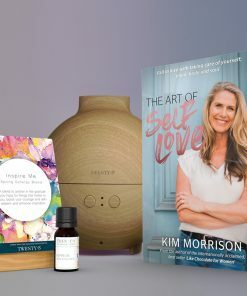 This ultimate pack consists of Eucalyptus, Geranium, Lavender, Lemon, Peppermint and Tea Tree and makes it the perfect First Aid home remedy kit able to support a huge array of conditions from acne to hay fever, tummy upsets to stress. 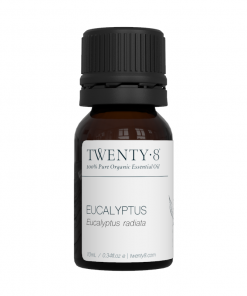 Eucalyptus is highly antiseptic, antibacterial and antiviral. Ideal for all bronchial conditions and is an excellent muscle reliever, insect repellent and immunity booster. Geranium has anti-inflammatory and astringent qualities making it ideal for skin conditions like eczema and dermatitis and is the best oil for hormone balance, headaches and anxiety. Lavender is like having your first aid kit and dream mum in a bottle, it is highly antiseptic and cell regenerating making it ideal for skin conditions and is the perfect oil for calming and relieving stress, headaches and anxiety. Lemon has major antimicrobial properties very useful in treating colds and flu’s, is a fantastic immunity booster and helpful in treating acne and boils, warts and problematic skin. Peppermint is known for its ability to heal upset tummies, reduce temperatures as well as being excellent for muscle aches and pains and relieving mental fatigue and migraines. Tea Tree is the most antiseptic of all oils and is excellent in healing burns, bites, stings, acne, blisters and athletes foot along with catarrh, sinusitis and catarrh and is a great immune booster. Cinnamon is a warming, comforting and stimulating oil. May assist with muscle aches, cold, flu, fever, infections, headache, coughs, digestive problems, and is also considered an aphrodisiac.